We can sometimes arrange arrange extra courses to those advertised – give Tessa a ring on 01579 383491 for information and advice. All prices on residential courses include full board at Lower House, tuition, materials and excursions. Day courses include tuition, materials and lunch. Prices for 3 day residential courses – October to March are £475. Prices for 3 day residential courses – April to September are £575. 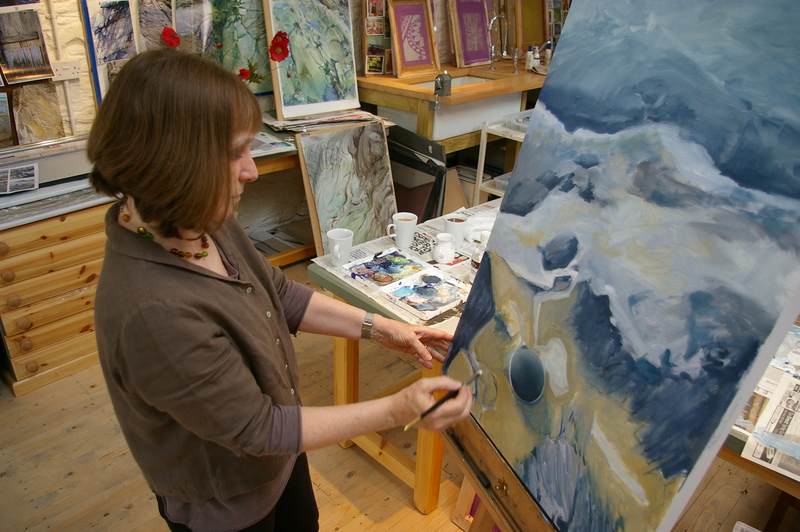 Prices for 6 day residential courses – October to March are £750. Prices for 6 day residential courses – April to September are £850. Non painting partners staying for 6 days – October to March are £375. April to September are £450.